Sega asks, "How interested are you?" 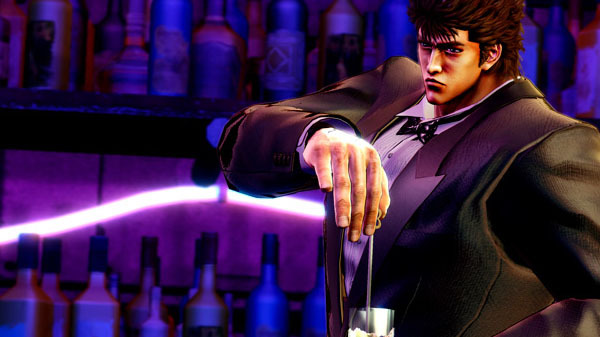 An official Sega survey for Yakuza 6: The Song of Life seems to suggest the company is considering localization of Hokuto ga Gotoku, the Fist of the North Star game developed by Ryu Ga Gotoku Studio. Hokuto ga Gotoku launched for PlayStation 4 on March 8 in Japan.